NHRA - I Say Ding Dong Shop - Buy Stickers, Decals & Unique Automobilia. 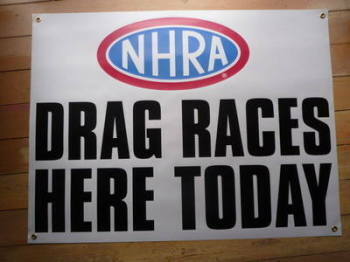 NHRA 'Drag Races Here Today' Banner Art. 39". 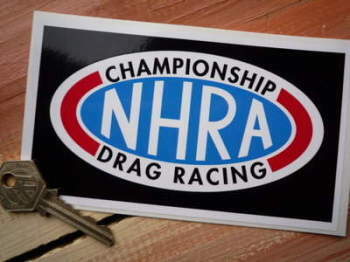 NHRA Championship Drag Racing Black Oblong Sticker. 6". 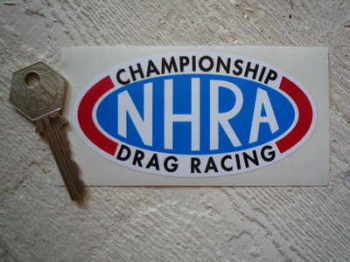 NHRA Championship Drag Racing Black Text Sticker. 4". 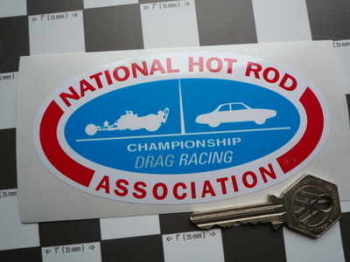 NHRA Championship Drag Racing Red Text Sticker. 4". 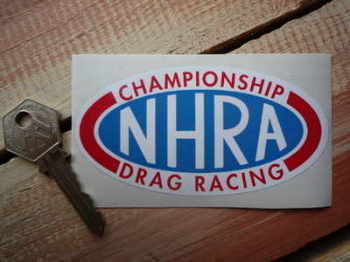 NHRA Championship Drag Racing Sticker. 5". 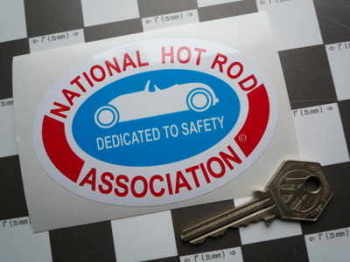 NHRA Dedicated to Safety Oval Sticker. 4". 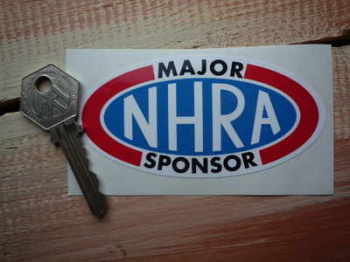 NHRA Hot Rod 'Major Sponsor' Sticker. 4". 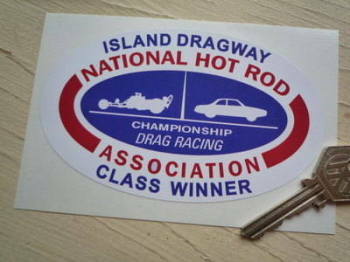 NHRA Island Dragway Class Winner Sticker. 5". 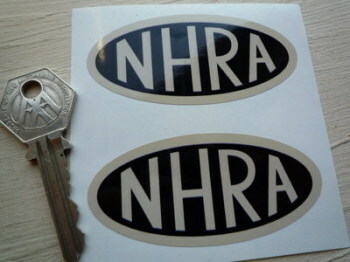 NHRA Logo Black & Cream Oval Stickers. 3" Pair. 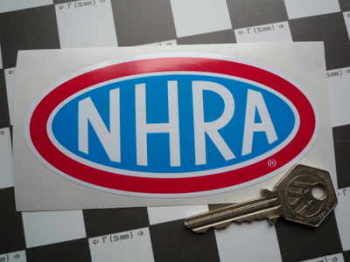 NHRA Logo Oval Sticker. 5".